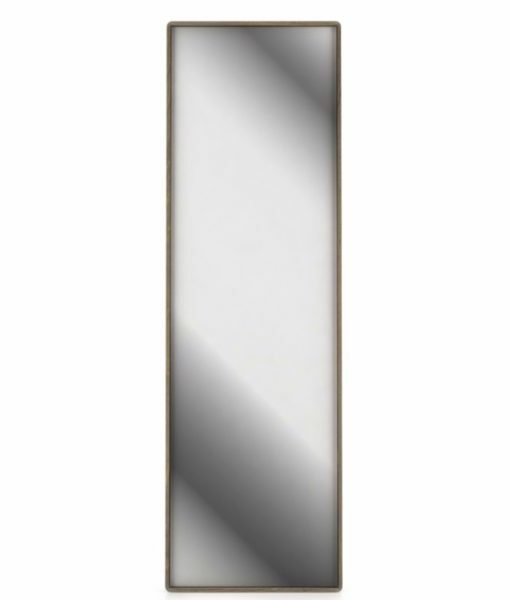 The Surface floor mirror is characterized by its simplicity and enchanting design. There are a several pieces available in the Surface collection including a full line of bedroom furniture and a horizontal mirror option. The collection is available in a variety of finishes.